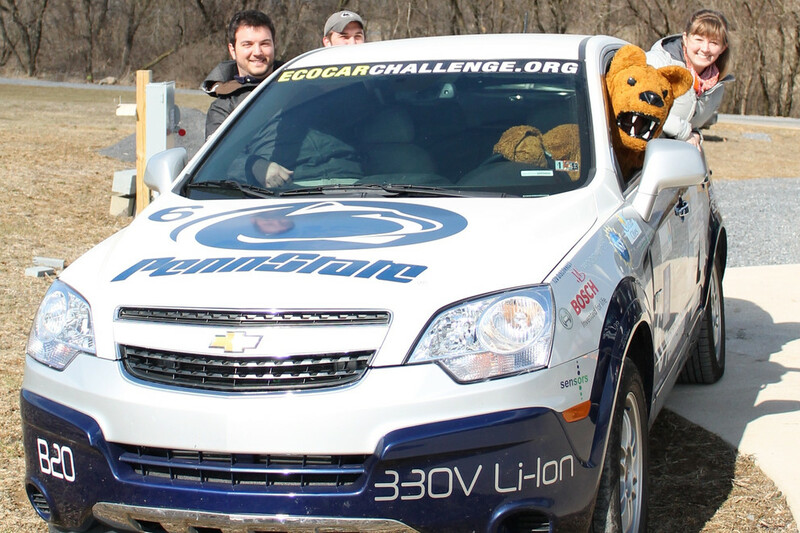 Members of the Penn State Advanced Vehicle Team -- including students from the College of Communications who handle public relations for the award-winning effort -- will conduct a community service event Sunday, Nov. 9, at Sunset Park in State College. 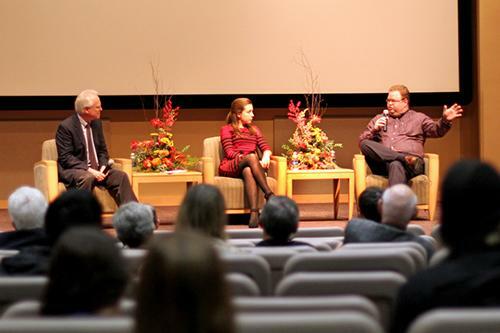 Communications and technological changes have created fertile territory for entrepreneurs, and Penn State and the College of Communications have deomostrated a commitment to preparing students to take advantage of those opportunities. 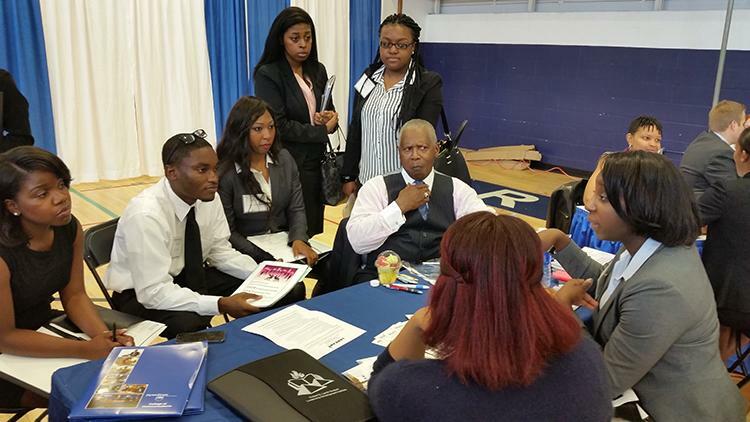 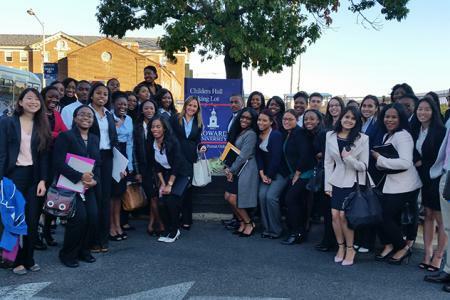 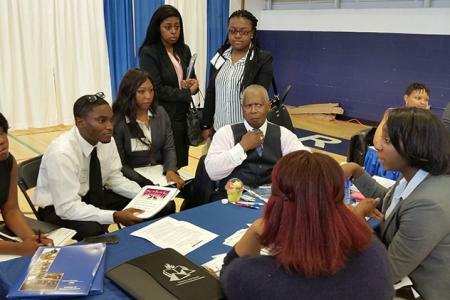 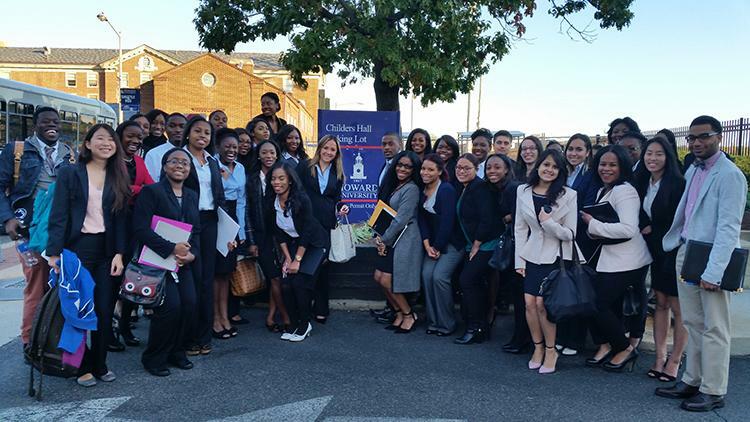 More than three dozen students from the College of Communications impressed recruiters during a visit to the 2014 career fair at Howard University. 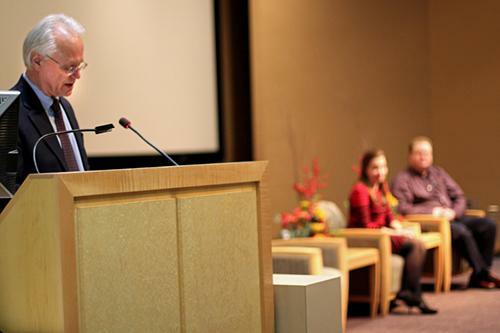 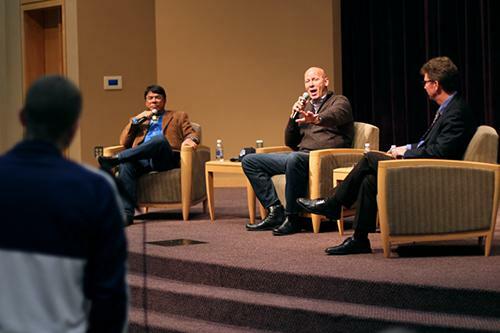 Two prominent proponents pressing for the Washinton Redskins to change their nickname told an audience of Penn State students and community members Wednesday that such a change was a matter of when, not if, as more people realized the impact of the name and its meaning. 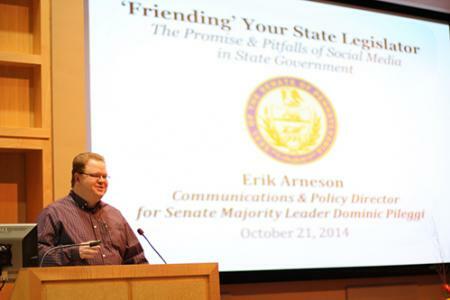 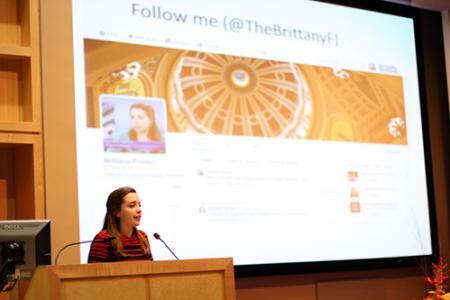 Erik Arneson, communications and policy director for Pennsylvania Sen. Dominic Pileggi and Brittany Foster, an associate at Triad Strategies, shared their wisdom about the benefits and pitfalls of mixing politics and social media during the Ben Bronstein Lecture in Ethics and Public Relations on Tuesday.